Zen is a recent phenomenon in the west but is spreading so rapidly that it’s influence is touching all of us and now rivals the east in the numbers of enthusiasts. Zen centers have sprung up all over America and Europe. There are more books with Zen in the title than any other belief or religion. Yet, what do we know about its original practice? 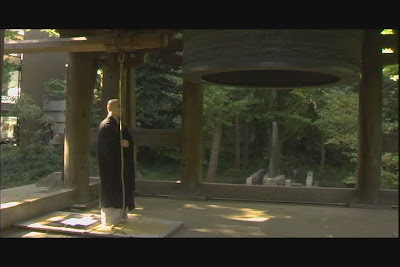 When Dogen, the founder of Soto Zen, brought Zen to Japan some 800 years ago it quickly took root. So we ask, How is it doing today? The Zen Mind will answer this question. 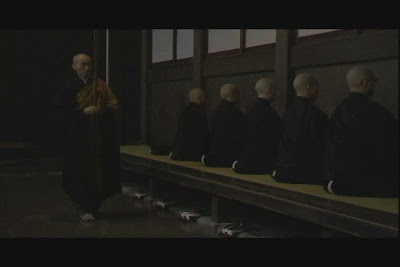 From the suburbs of Tokyo to remote mountains, travel with us across Japan to explore the practice of Zen. We will take you inside the modern Zen center and traditional Zen monastery to see both worlds in detail. With unrestricted access, our cameras put you inside the Zendo or meditation hall to experience Zazen – the practice of sitting. This is real Zen. 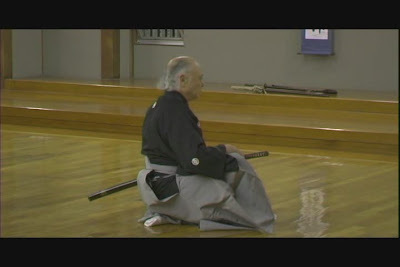 This is the Zen Mind. Featuring a superb music soundtrack by Japan’s top shakuhachi flute master, Christopher Yohmei. 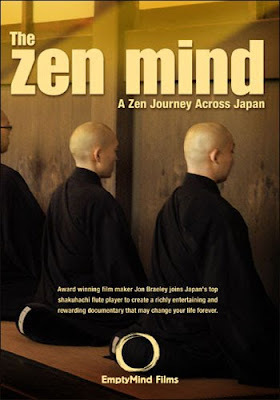 A great documentary about Zen, a mandatory watch! And be sure to buy it if you can because Empty Mind Films deserve the support!